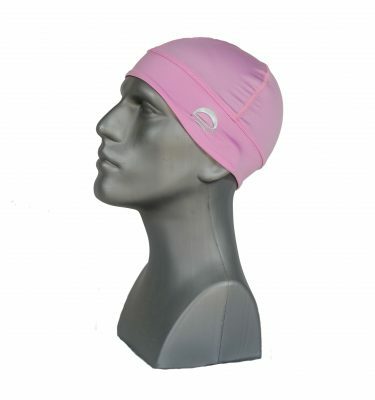 View cart “Chrome Dome Cap Pink” has been added to your cart. 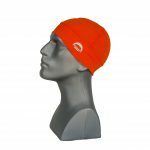 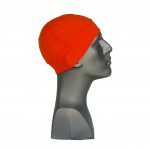 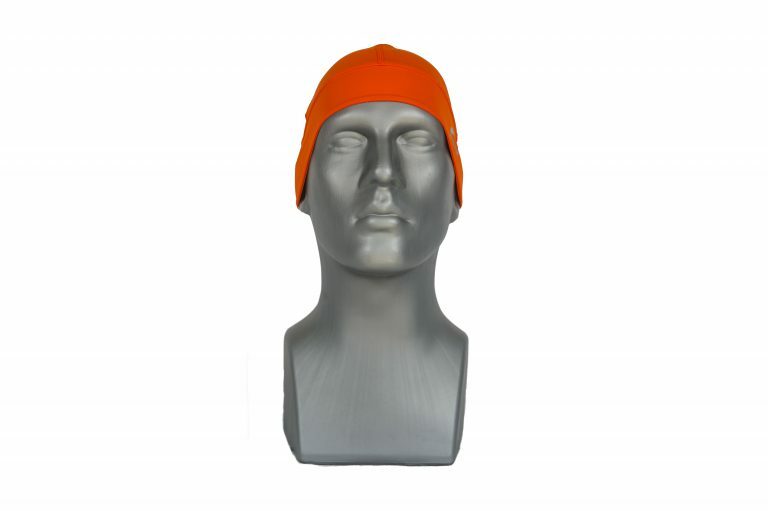 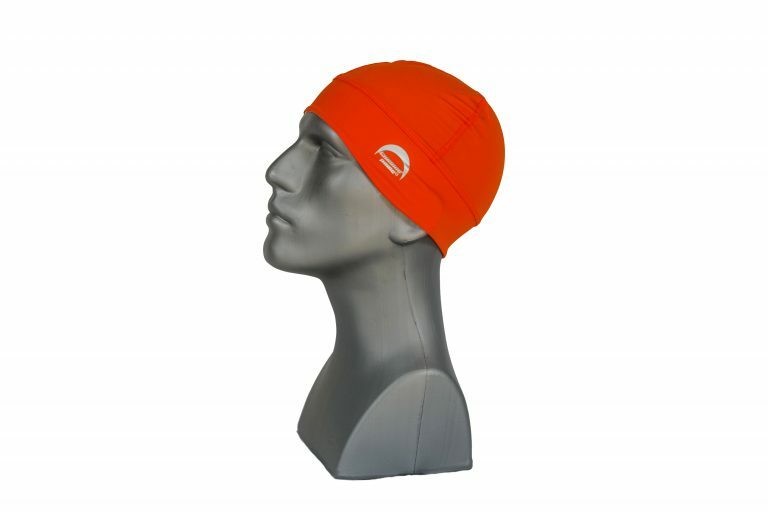 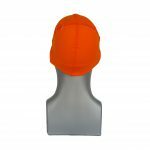 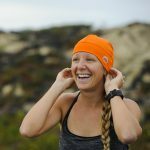 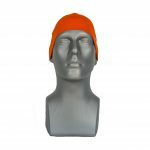 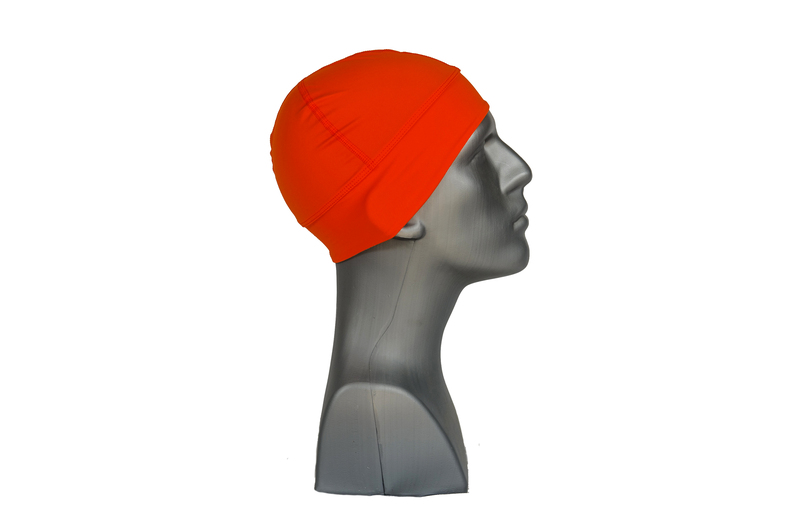 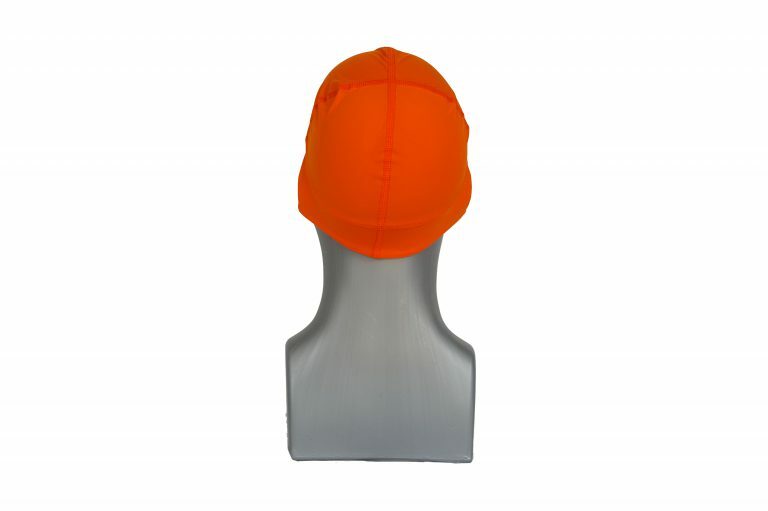 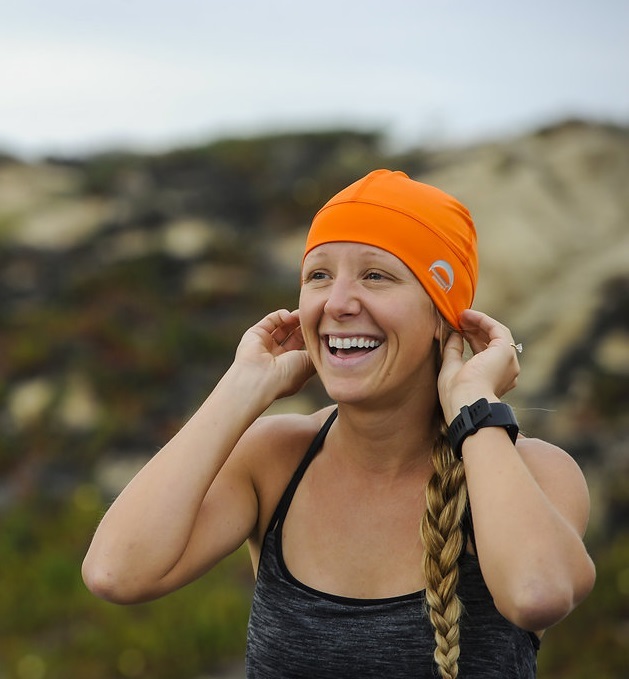 Stand out from the crowd in our orange skull cap hats with UPF 50+ uv protection. 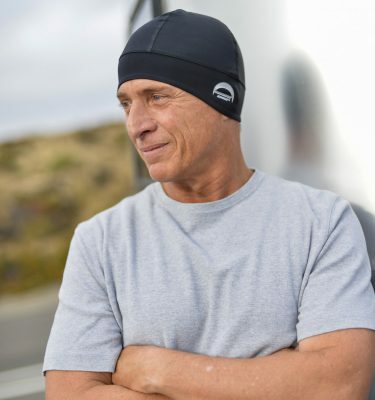 Chrome Dome Caps are hand sewn with high performance Italian fabric that keeps you cool while cycling, running, kayaking, or just enjoying the outdoors. 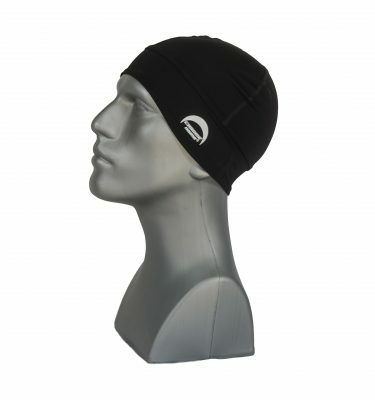 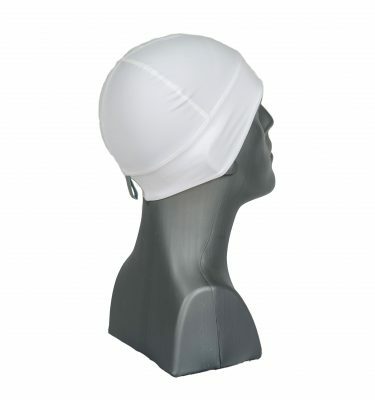 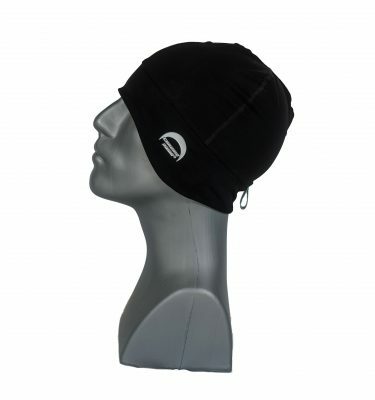 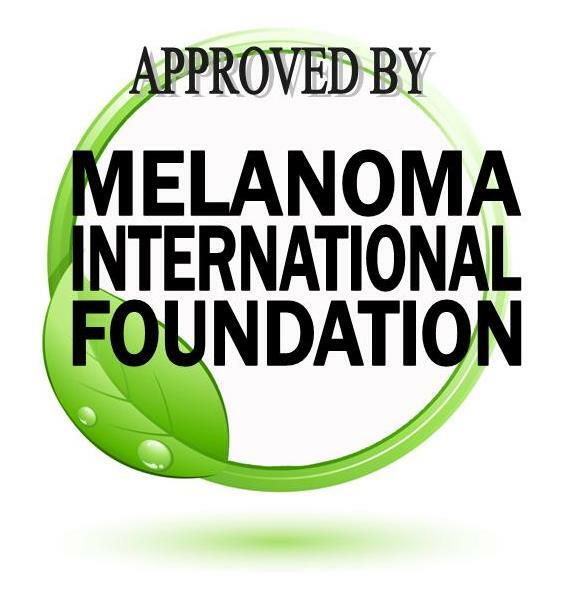 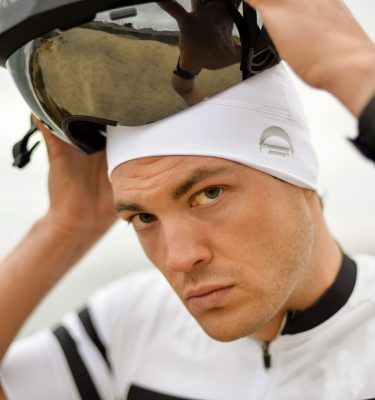 Take the worry out of sun protection and grab your Chrome Dome today!